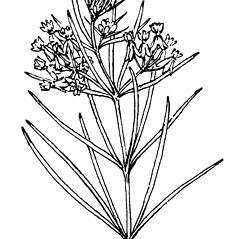 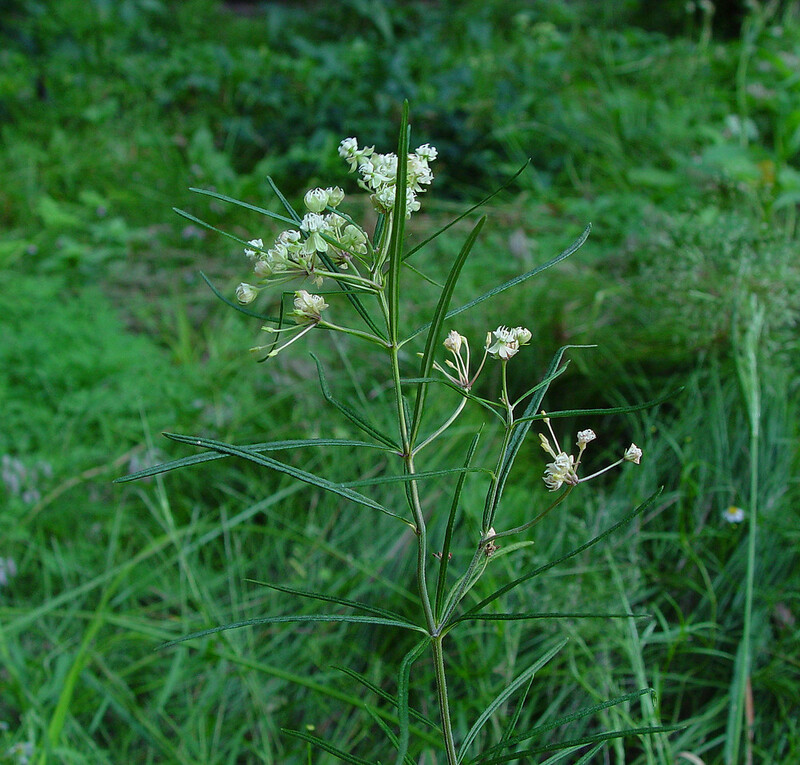 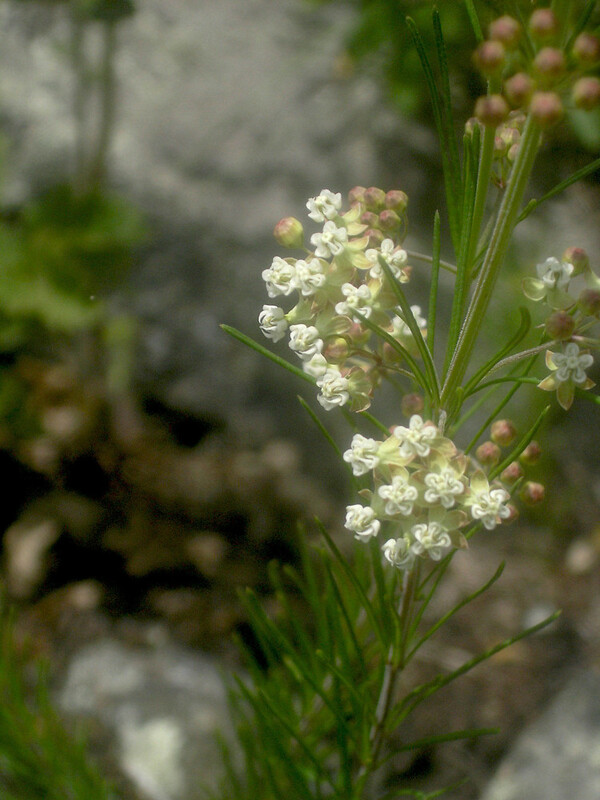 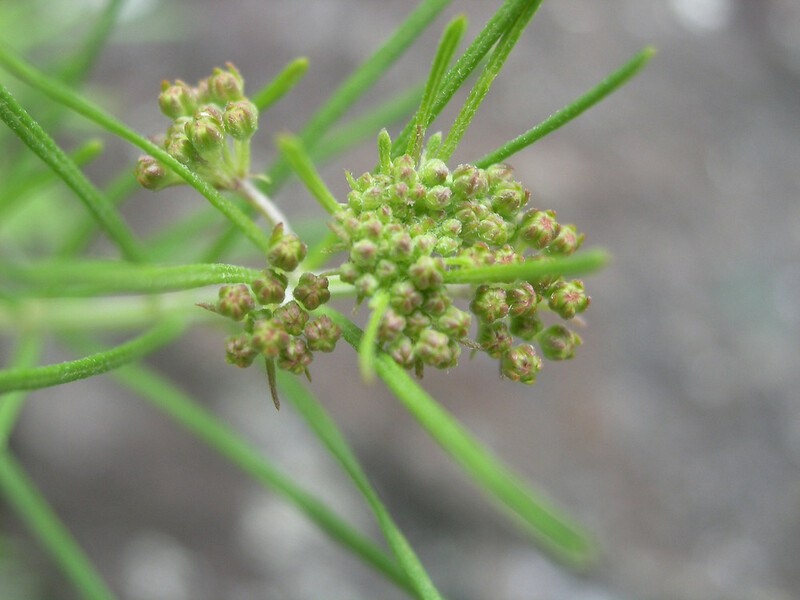 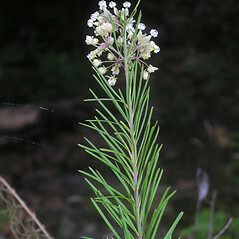 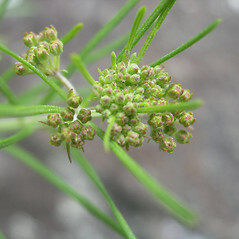 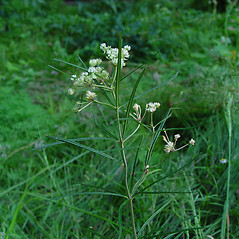 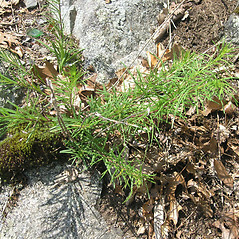 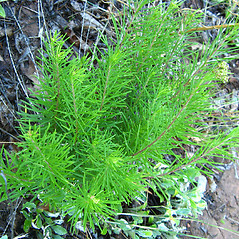 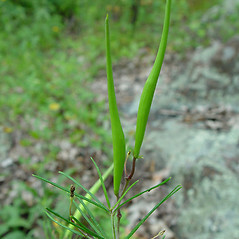 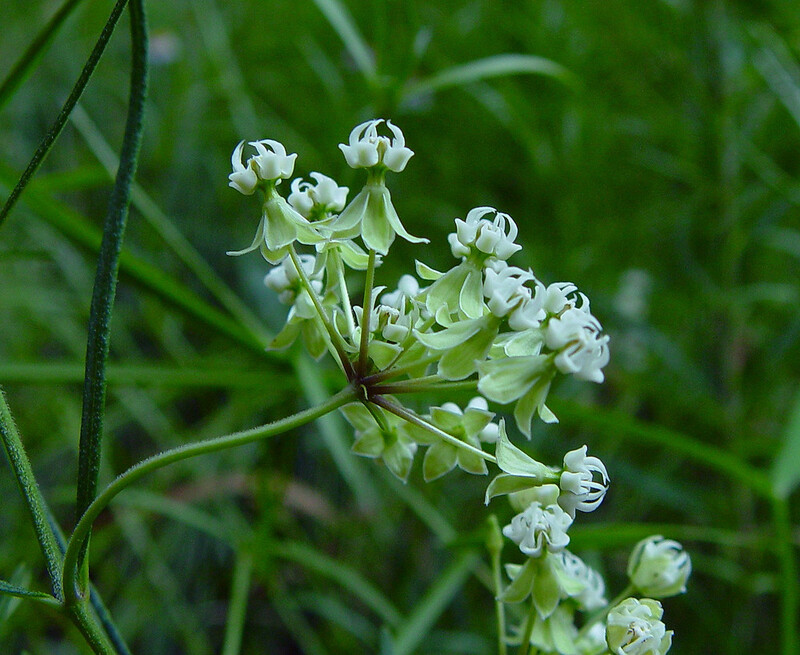 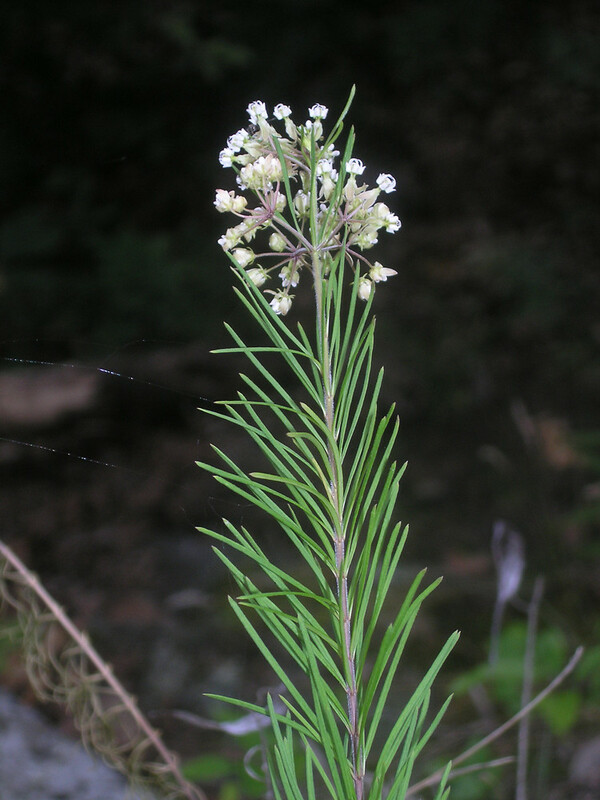 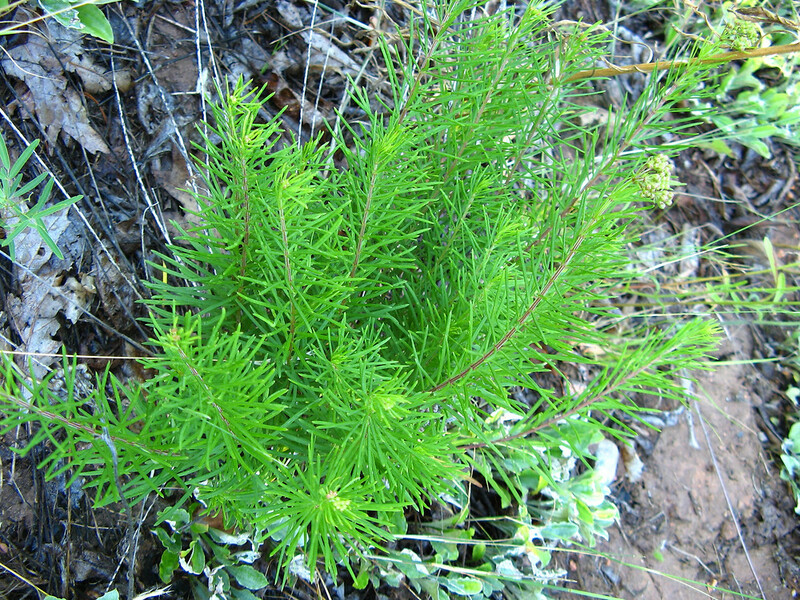 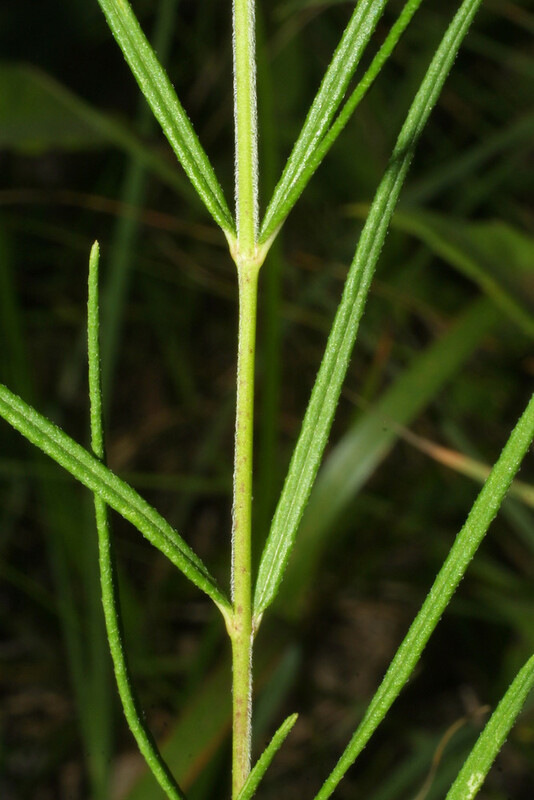 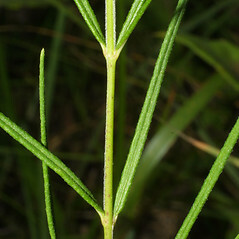 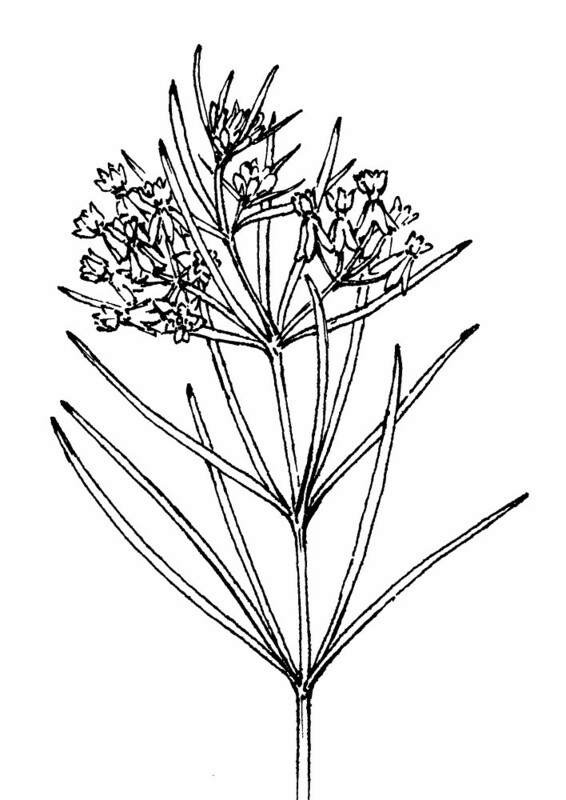 Whorled milkweed is distinguished by its whorles of very narrow leaves. 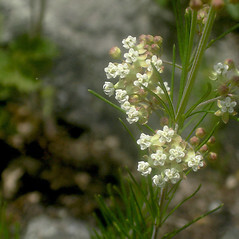 New England is at the northeastern limit of its range, and the species is quite rare in some states. 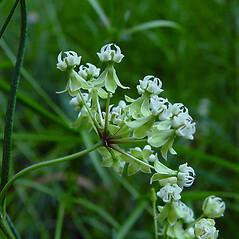 whorled milkweed. 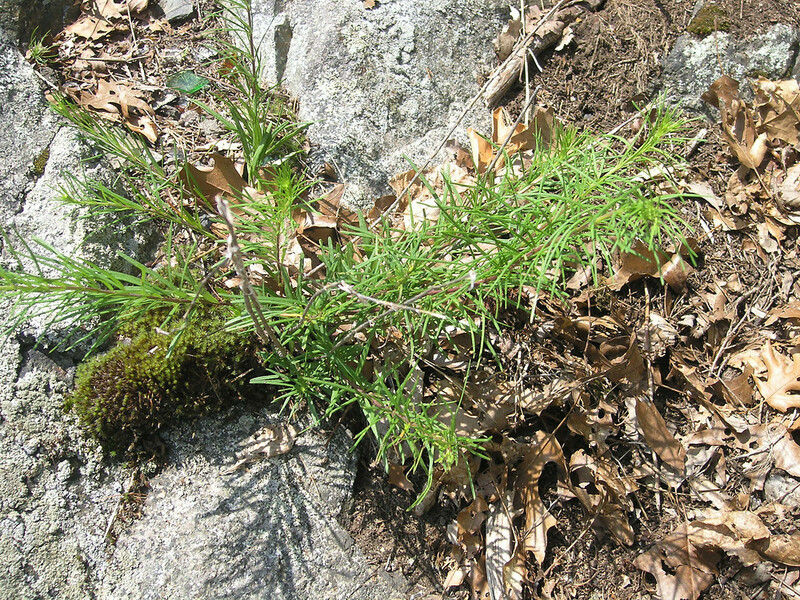 CT, MA, RI, VT. Rocky woodlands, open glades, balds, cliff bases.